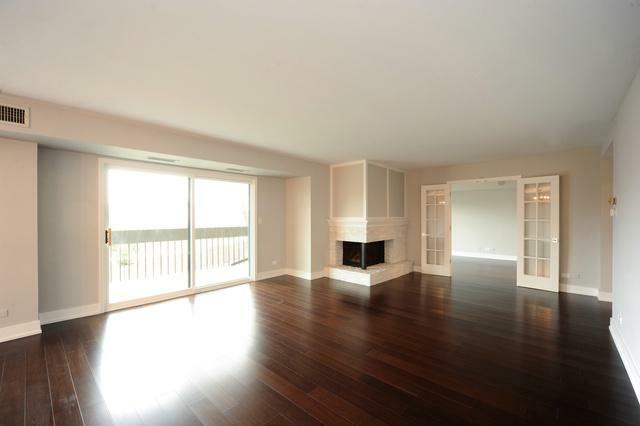 2019 COMPLETE GUT REHAB CONDO FEATURES 3 BEDROOMS AND 3 FULL BATHROOMS IN HIGHLY SOUGHT AFTER GATED COMMUNITY ON CHICAGO'S NORTH SHORE. 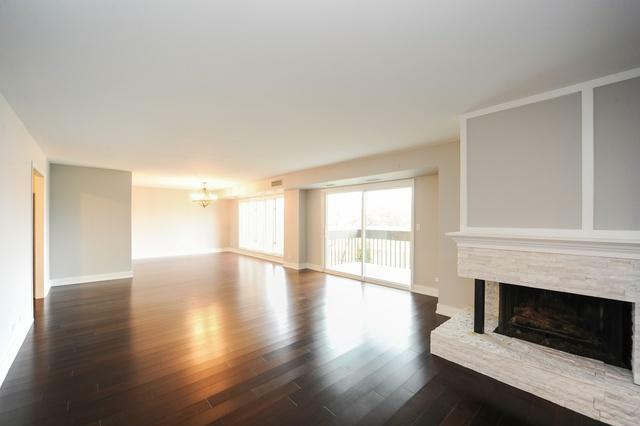 ENJOY THIS BEAUTIFULLY DECORATED 2300 SQUARE FEET UNIT FILLED WITH SUNLIGHT. 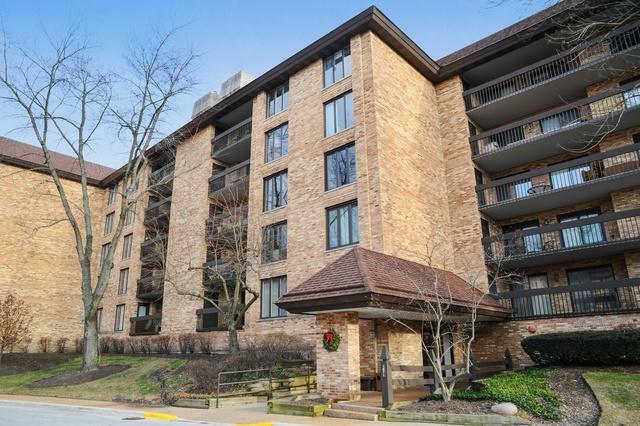 GORGEOUS SLATE BALCONY EXTENDS THE LENGTH OF THE UNIT AND OFFERS ACCESS TO ALL THREE BEDROOMS. NEW HARDWOOD FLOORS THROUGHOUT. 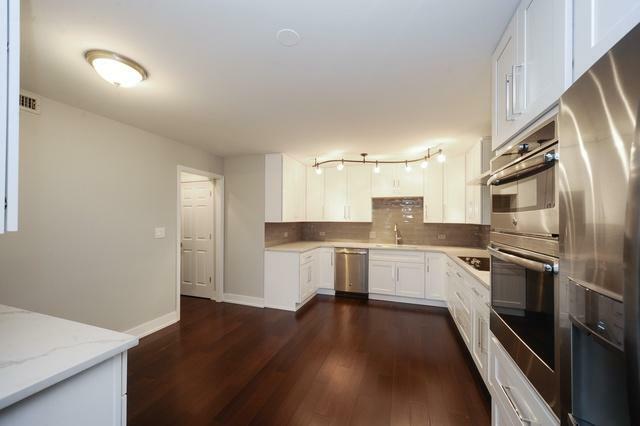 KITCHEN OFFERS BRAND NEW HIGH END APPLIANCES, GRANITE COUNTER TOPS, BEAUTIFUL BACKSPLASH, AND CUSTOM CABINETRY. LARGE BEDROOMS AND HUGE MASTER SUITE WITH LUXURIOUS MASTER BATH AND WALK IN CLOSET. MASTER BATH OFFERS MARBLE DOUBLE SHOWER, CUSTOM DOUBLE VANITY WITH MARBLE COUNTERTOPS. TWO ADDITIONAL FULL BATHROOMS ALSO HAVE CUSTOM VANITIES AND MARBLE SHOWERS. BEAUTIFUL STONE FIREPLACE IN THE LIVING ROOM. UNIT COMES WITH ONE PARKING SPOT IN THE HEATED ENCLOSED GARAGE. SECURED AND PRIVATE LIVING WITH SPECTACULAR LANDSCAPED GROUNDS AND POOL.